The artistry of the plant-based menu and creative aspect of craft beer and wine are intertwined in this amazing chef competition being filmed during Art Basel in Miami 2018. This event looks at the artistry used in the foodservice world and why visual aspects of food matter now more than ever. Every chef and bar owner are seeking to portray that differentiator that will make them a star and make them renown in their own backyard. 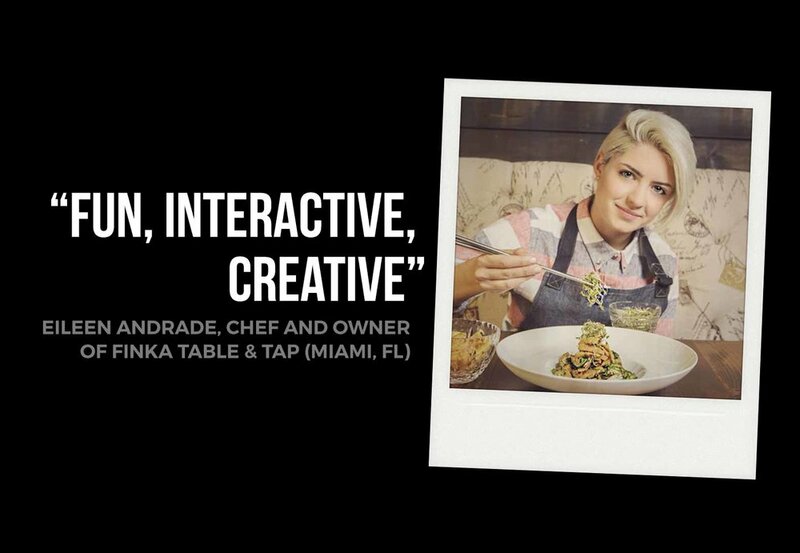 This event explores the most creative chef minds, while entertaining Miami food influencers at this interactive media set. 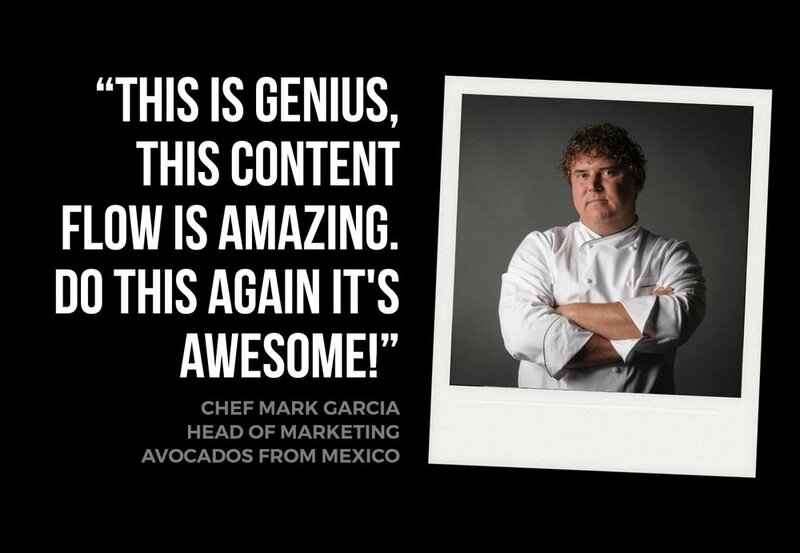 Five chefs will face off for the most artistic plant-based menu innovation and plate creation to be featured in a Foodable Network docu-series on Amazon Prime Video.